Eurisko Digital Experience Platform is a fully scalable microservice-based solution for banks, financial institutions, insurance companies and other enterprises & industries. 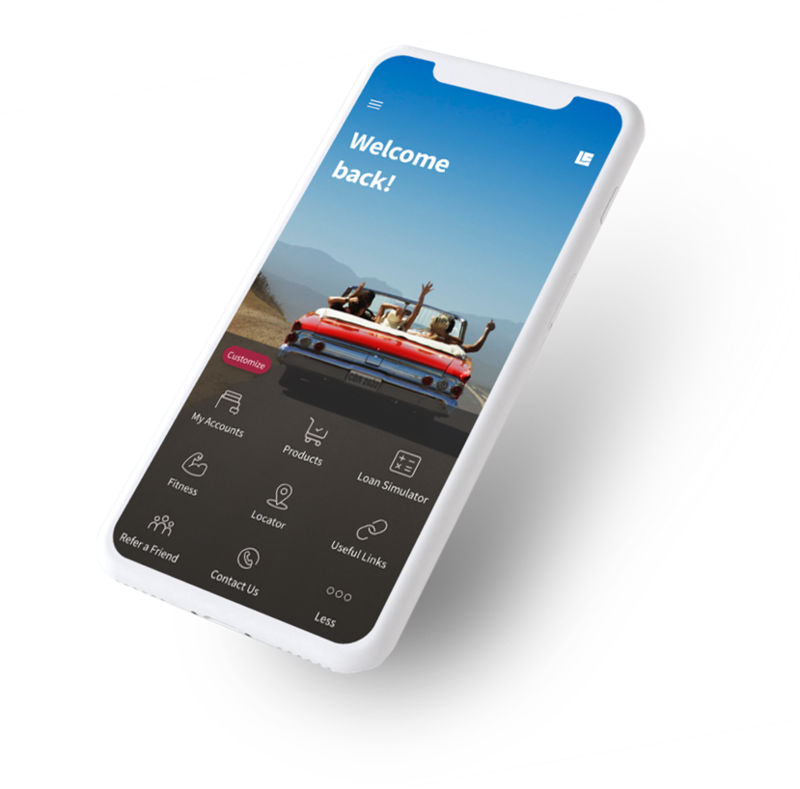 Combining an intuitive customizable user interface, powerful scalable architecture and advanced artificial intelligence / machine learning components, Eurisko DXP provides a seamless customer-centric experience on iOS, Android, responsive web and wearable devices. Customers can use an intuitive visual dashboard to check real-time balance of their credit & debit cards, set limits etc..